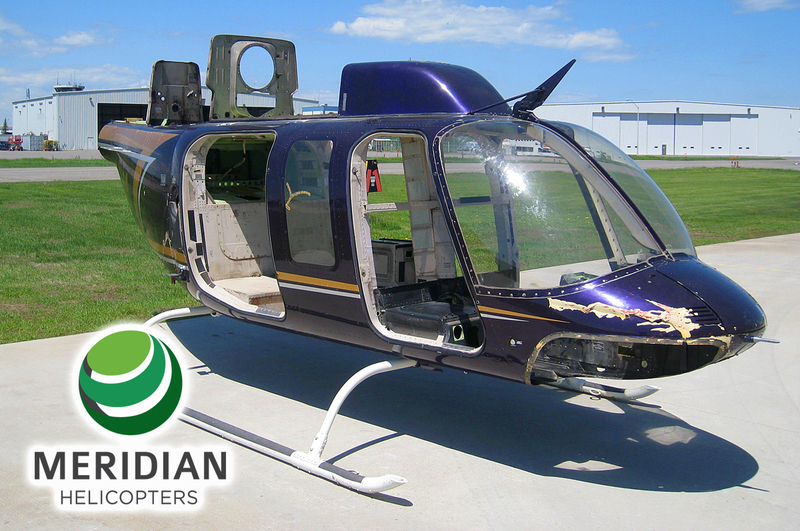 The Cadorath Group, a supplier of extended repairs, modifications, and overhaul solutions for rotary and fixed wing customers has announced the addition of Rod Kucheran to the Business Development Team for their Cadorath Aerospace and Meridian Helicopters divisions. Kucheran brings his extensive helicopter industry experience, energy and passion into his new role at Cadorath where his primary focus will be the development and implementation of strategies that will drive sales and fuel aggressive growth. Rod’s previous experience and expertise with multiple OEM’s and product lines in the helicopter industry brings a uniquely dynamic set of abilities and additional diversity to our sales and long term development objectives. Well respected within the industry and known for going well above and beyond customer expectations, Rod is anticipated to provide an immediate and positive impact overall. 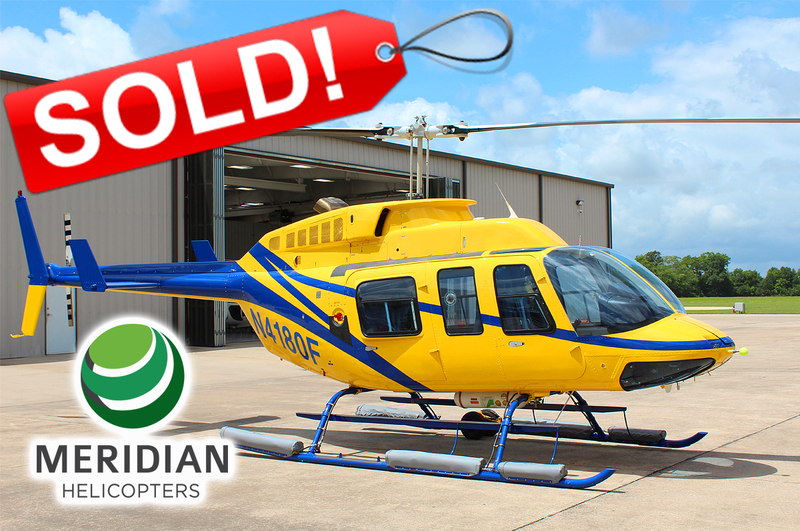 Rod plans to leverage this insight, as well as his extensive network, to find and develop new growth opportunities for Cadorath and Meridian Helicopters.